Max Toy x Mount Kobo. 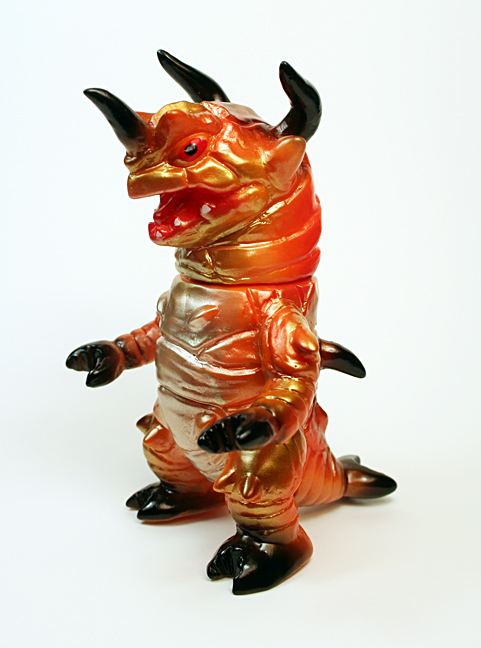 Each flesh mini Kaiju Drazorus figure is hand painted to perfection by Tsutomu Masuyama. 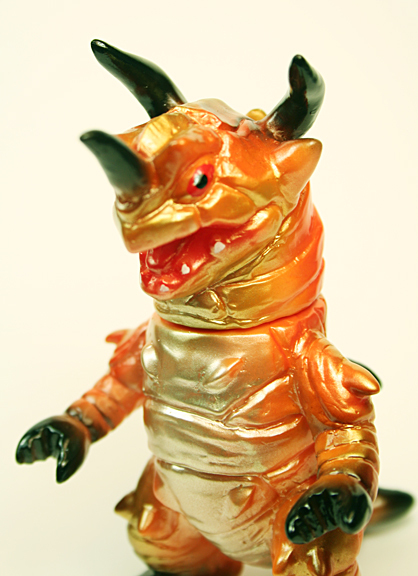 Drazorus is aprox 4.5 x 2.75 x 3 inches. Fully Made In Japan.